Mechanical zero point clamping system for setting time-optimised clamping during cutting or non-cutting machining. Particularly suitable for the modular design of clamping solutions via zero point clamping system. The mechanical zero-point clamping system has high retention, insertion and closing forces. The clamping module is attached centrically using a flat-head screw M8. 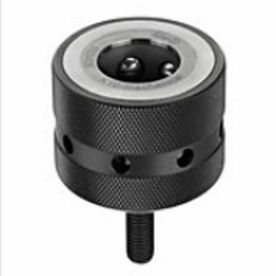 A dowel hole for a cylinder pin for positioning is supplied as standard. 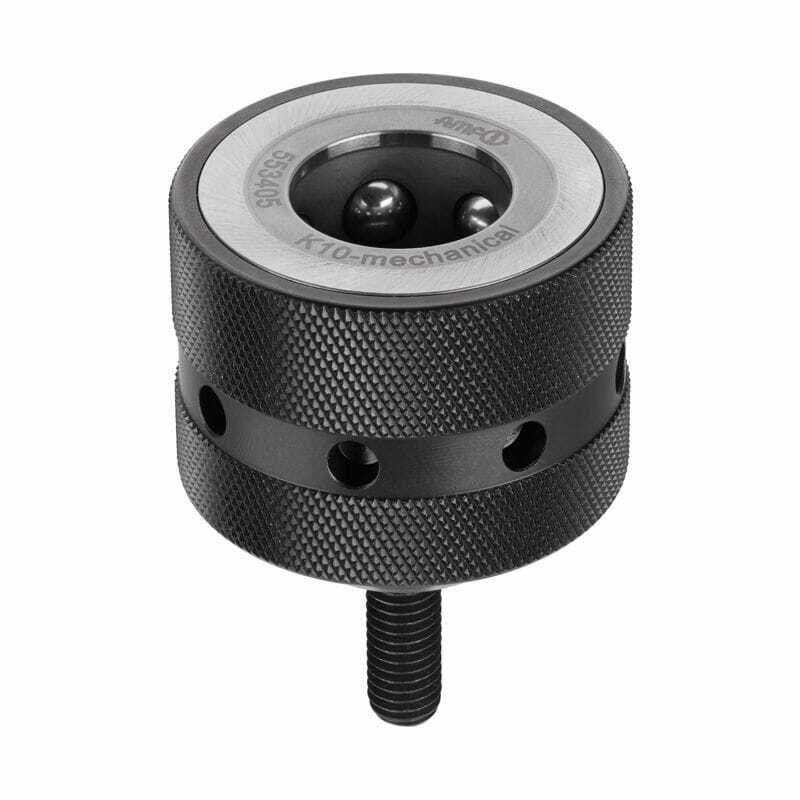 To open and close the clamping module, we recommend the AMF face spanner with Order Number 54940.